What are ISO9001 and ISO14001? I offer a service in which I visit the customer check what systems they have in place and build on those to meet the requirements of the Standard and I also produce a Quality Manual for the Company. ISO14001 2004 is the Environmental Management Standard. For this I have to create a legal register of the relevant environmental legislation for the company and then carry out an environmental aspect impact audit for them. Having done this then we have to agree improvement targets for the company to aim to reduce its impact on the environment. For this standard there are a couple of extra procedures needed in addition to those required for ISO9001 2008 which I provide. My USP is that not only do I provide a personal service to the customer in producing the documentation but I also carry out the internal audits and facilitate the management review, arrange for accreditation with a UKAS approved company. I also support the clients on the days of their external accreditation visits and continue to provide all the support they need once they are accredited. I have 10 years + experience in this field and I am a qualified Engineer who has done this work for a number of manufacturing and high tech companies. y visited Vienna, Budapest , Prague and Berlin by train staying 3 nights in each. Weather was excellent and views of the cities superb. Visited many castles churches and cathedrals and also heard some excellent music including 2 organ concerts in Budapest and Prague. Local food was good Qualty and not too expensive. 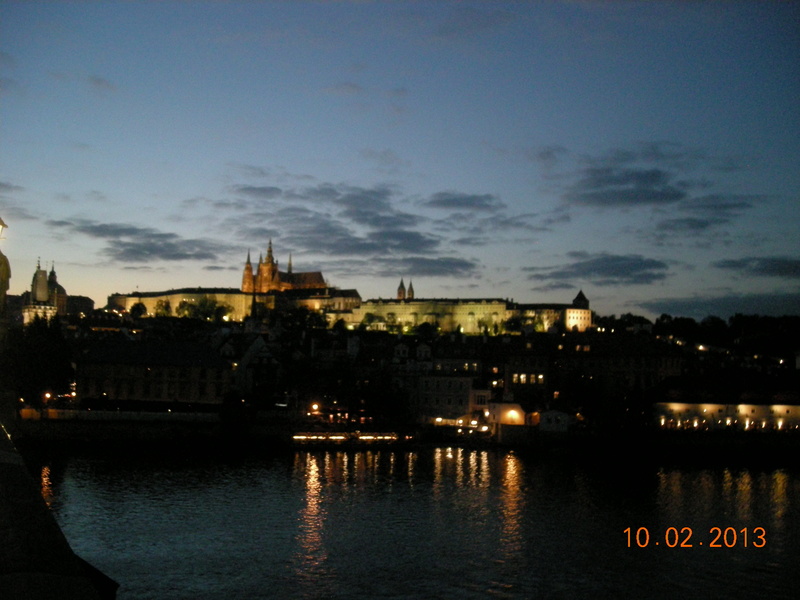 photo of Prague castle by night attached.